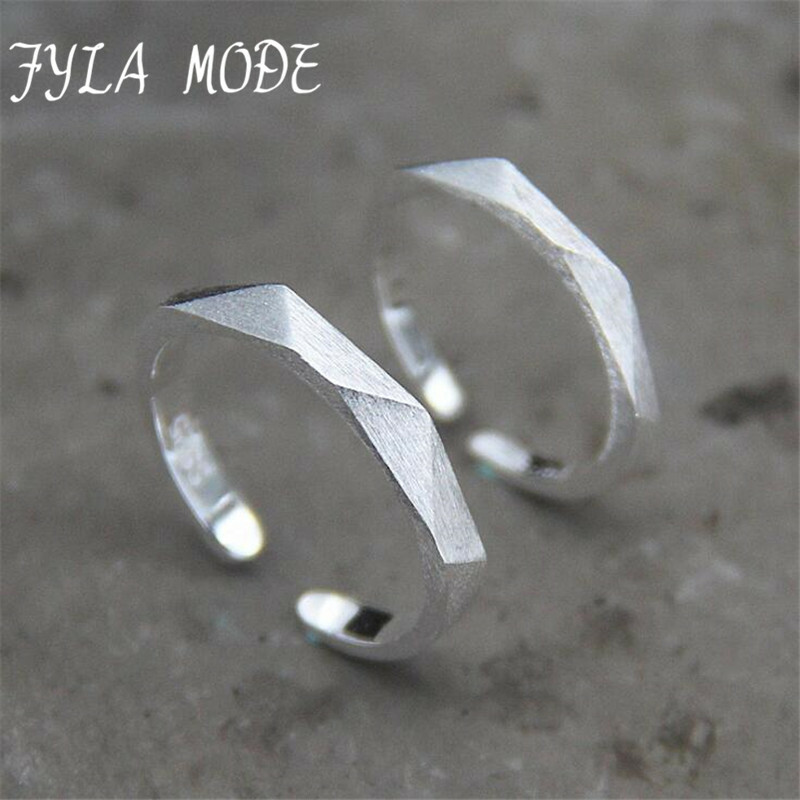 Our finger ring is made of real 925 silver, Which is not plated, so it will be oxidized. You could clean by Silver Wash Water. Thai silver jewelry is old effort, not shinning. If you dont like the style, please do not make order or leave negative feedback. Thanks! Import duty: Taxes and charges are not included in the item price or shipping charges. We will make all the goods as gift with low value. If in your country you still need to pay customs duty, It’s your honor and responsibility. Shipping: We ship to Worldwide,except countrys which Hong Kong Post Air Mail can not reach Items are shipped from Hong Kong Post Air Mail, reach most of the countries within 10 to 27 bussiness days. Brazil & Russia will take longer time, because now Ru & Brazil customs and post have no enough capability to handle tons of package which come from China everyday. Delivery time depends on destination and other factors,it may takes up to 30 business days. Shipping cost:Free shipping all of the items. Reminder: Your satisfaction is our greatest pursuit.we may not be able to ensure that each of the transactions is perfect, but we absolutely guarantee all the interests of the customers! If you have any questions,please contact us ,we were left to slove! Return Policy: When you receive our products, our products are not satisfied with the quality problem caused by us, contact within 3 days please, we will return your payment to you unconditionally,If the trouble caused by express company,please reject to sign and accept goods, then call local express company and filed a claim with express company about the question. Feedback : 1)Your Feedback is really important to us, please take a few seconds to leave great feedback if you are satisfied with our product or service. 2)We always offer the lowest price for best goods and service to you. 3) Please contact us before leaving neutral(3 stars) or negative(1-2 stars) feedback. We will try our best to solve the problem and leave you a happy shopping mood here. Attention For Russian Friends: 1. Please fill in your full name including your first name, middle name and last name when making the payment. 2. Please fill in your correct address including your Apartment No., Street, City, Region and country. Otherwise your package would probably be returned!